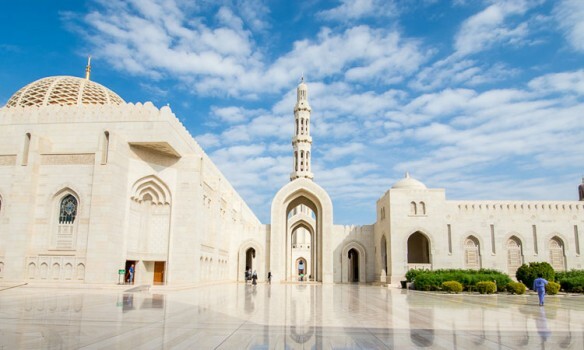 Oman is an endlessly fascinating destination replete with ancient history, rich culture, and a range of very diverse and dramatic landscapes. 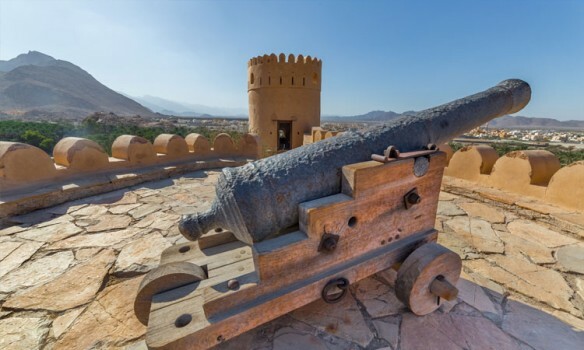 Explore the picturesque harbour of Oman's capital, head to the ancient forts; go shopping at one of Arabia's oldest markets; visit centuries-old paths in the beautiful Hajar Mountains; and head out into the savagely beautiful Wahiba Sands desert. 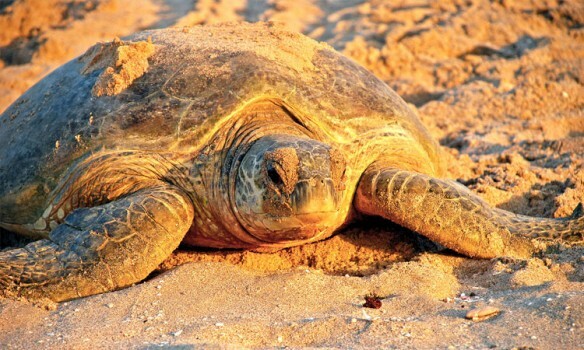 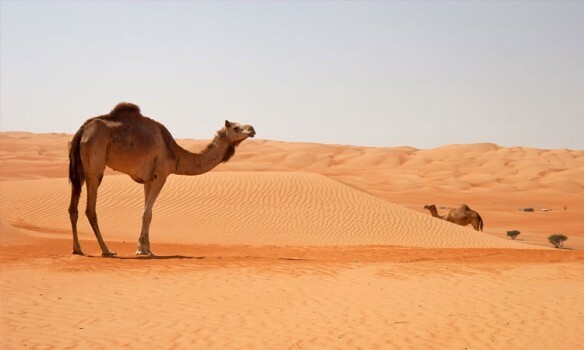 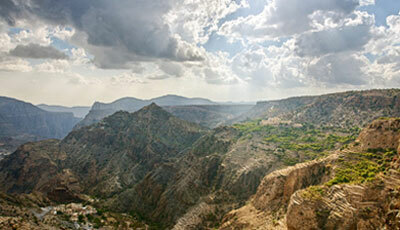 Come experience the wonder of Oman with us.